Producers of New York Wines and Champagnes. 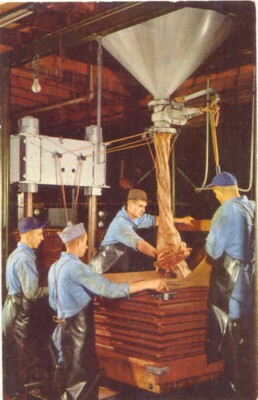 Vintage Postcard of The Ultimate Wine Making Equipment - Oak Barrels. These are at The Pleasant Valley Wine Co., Rheims, Hammondsport, New York. CONTAINS: 2 Gallon Fermenting Bucket with Drilled and Grommeted Lid, Clear One Gallon Glass Jug, 38mm Screw Cap with Hole for Gallon Jug, Mini Auto-Siphon, Econolock, Easy Clean No-Rinse Cleanser, 5 ft Siphon Tubing, Siphon Hose Shut-Off Clamp, Small Coarse Nylon Straining Bag, Sodium Campden Tablets, Montrachet Red Star Active Freeze-Dried Yeast, Winemakers Recipe Handbook, Equipment Instructions. 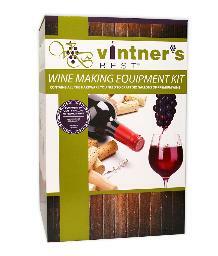 This is the Basic Equipment needed to make 1 gallon of wine. 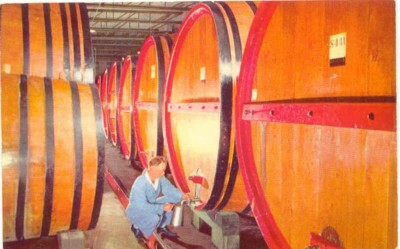 Most of the items, with proper care, will last for years and help to produce many gallons of premium quality wine. CONTAINS: 7.9 Gallon Fermenter with Drilled and Grommetted Lid, 6 Gallon PET Carboy, #6.5 Drilled Stopper to fit Carboy, Econolock, Bottle Brush, Wine Hydrometer, Easy Clean No-Rinse Cleanser, 30 - 8 x 1 ¾ Corks, Fermtech Auto-siphon, 5 ft Siphon Tubing, Combination Bottle Filler, Plastic Shut-Off Valve, Equipment Instructions, Double Lever Corker. This is the Basic Equipment needed to make up to 6 gallons of wine. 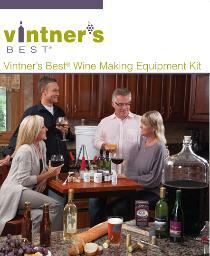 Excellent Equipment Kit for Our Wine Expert Wine Kits. 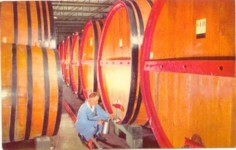 Most of the items, with proper care, will last for years and help to produce many gallons of premium quality wine. 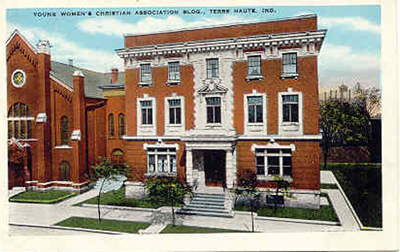 121 N. 7th St. Terre Haute, Ind.